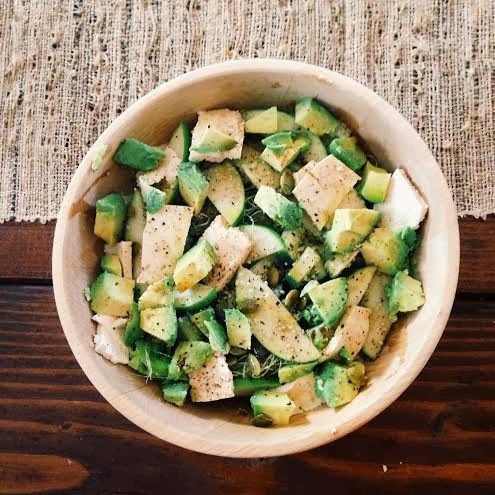 I've been really inspired by the nourish bowls over at Nutrition Stripped and whipped up this salad the other day. I'm simply addicted, so I thought I'd share. I've been very into cooking lately, especially vegan cooking, so if you have any favorite blogs I'd love to hear about them! I tend to get a little down in the winter, but I've found that eating healthy every day keeps me in good spirits. I hope you enjoy! 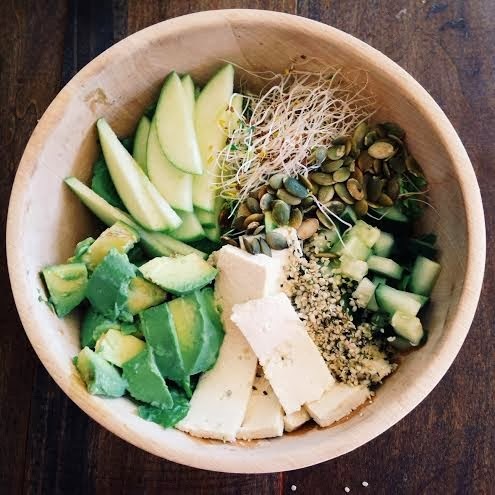 What is your favorite salad recipe? www.thisrawsomeveganlife.com is the mother of all vegan food blog, so yummy! thank you so much for the recommendation! her blog looks amazing. i can't wait to try out some of the recipes!